Alpaca Market is a health forward food company that serves fresh chef crafted provisions conveniently via a network of custom, high-tech vending machines. 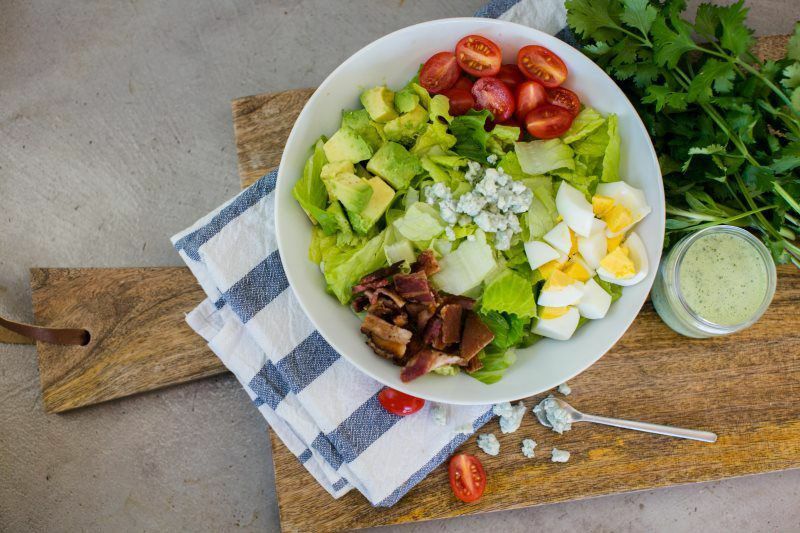 Our chefs at Alpaca Market create seasonally inspired salads, snacks and sweet treats from scratch every day, always incorporating our personal food philosophies that include Gluten and Dairy Free, Vegan, Raw and Paleo options. We source fresh, local and as much organically grown ingredients as we can get our hands on and our food is served in recyclable/reusable jars. Our provisions are cooked and delivered to each machine daily – so you can be sure your food is as fresh as it is healthy! 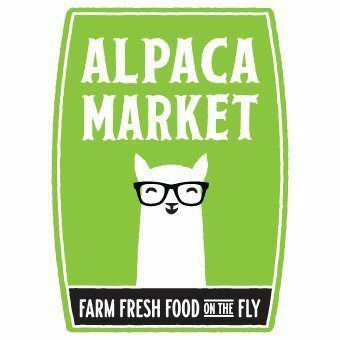 We at Alpaca Market are committed to building healthier communities by serving nurturing and creative meals, supporting local farmers and resources, and returning a portion of all of our proceeds to those in need.